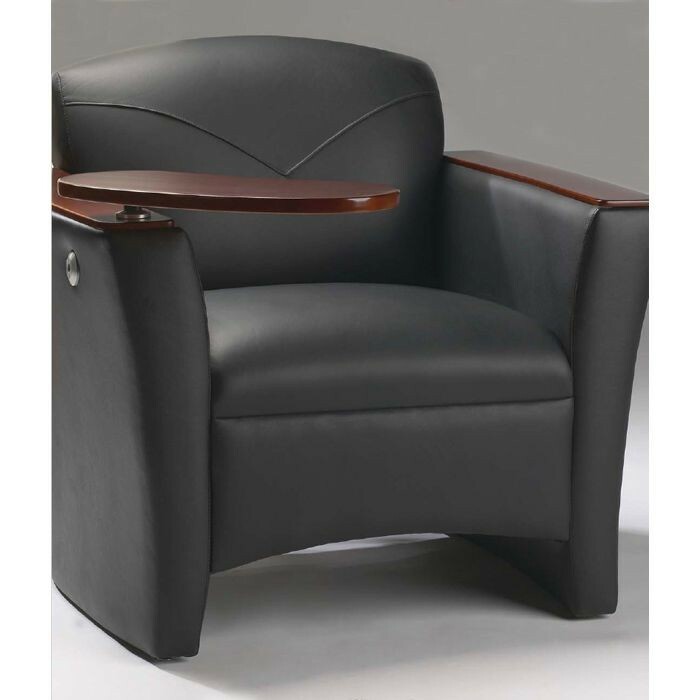 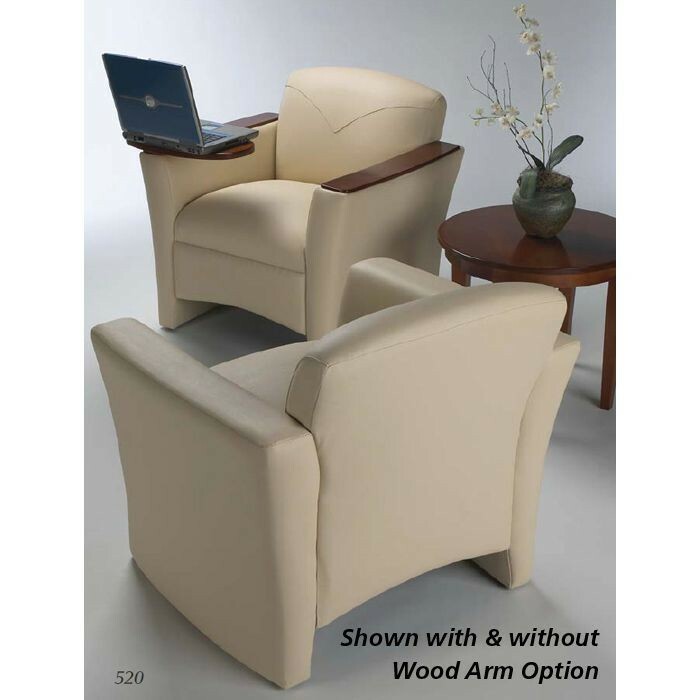 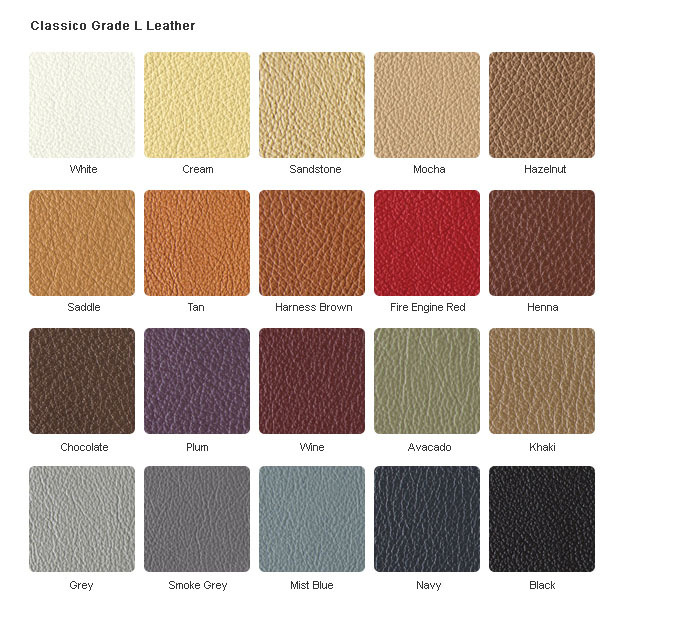 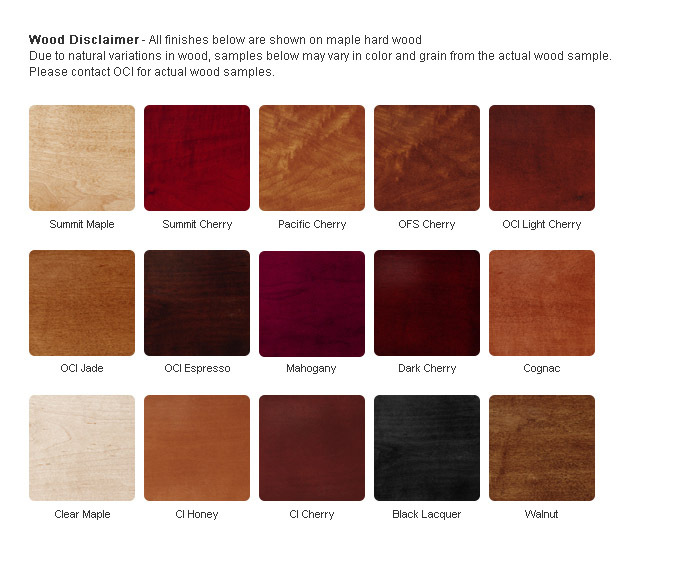 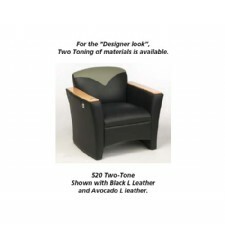 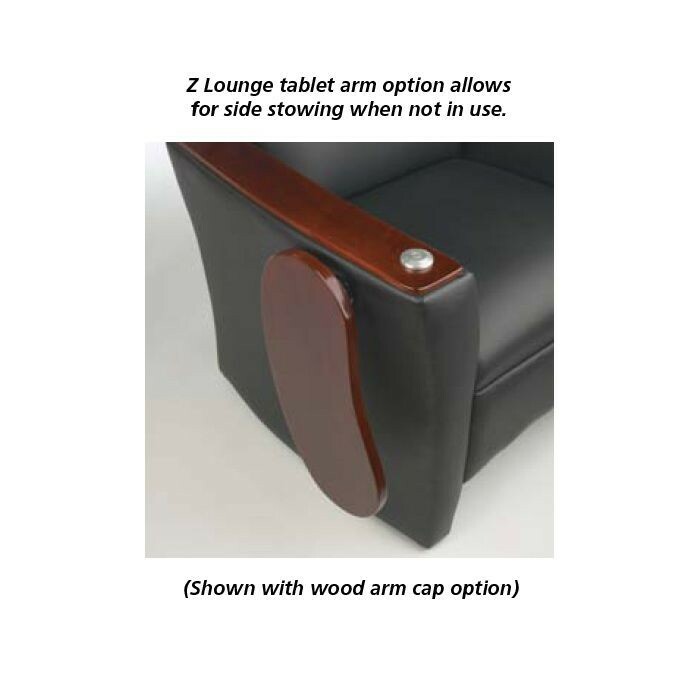 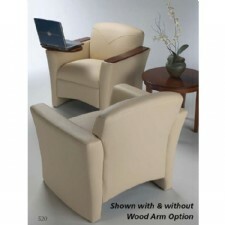 Z-Lounge 520 Club Chair in Leather or Fabric. 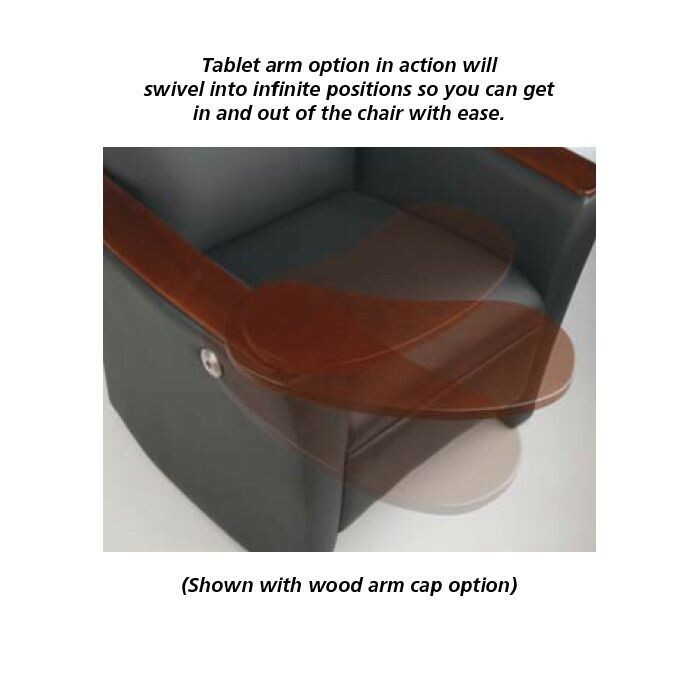 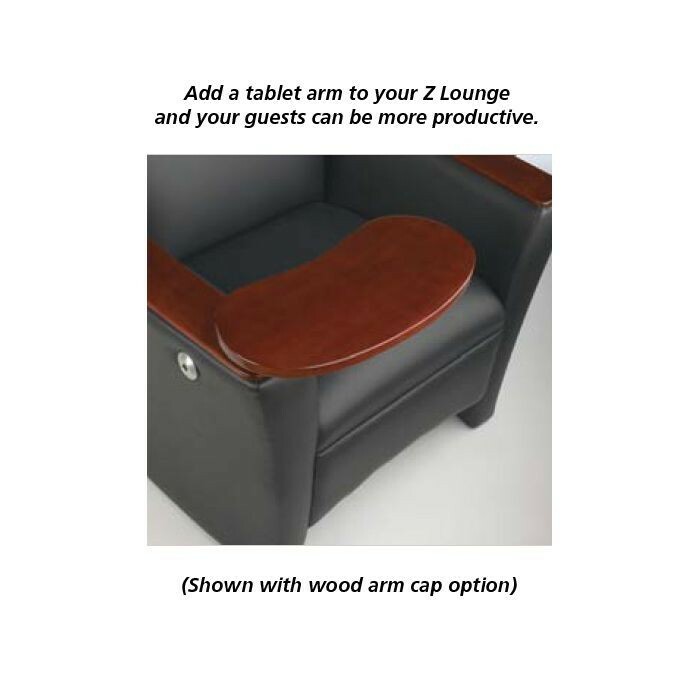 Tablet Arm option with side stowing available. Coordinated Occasional and Reception Tables available.